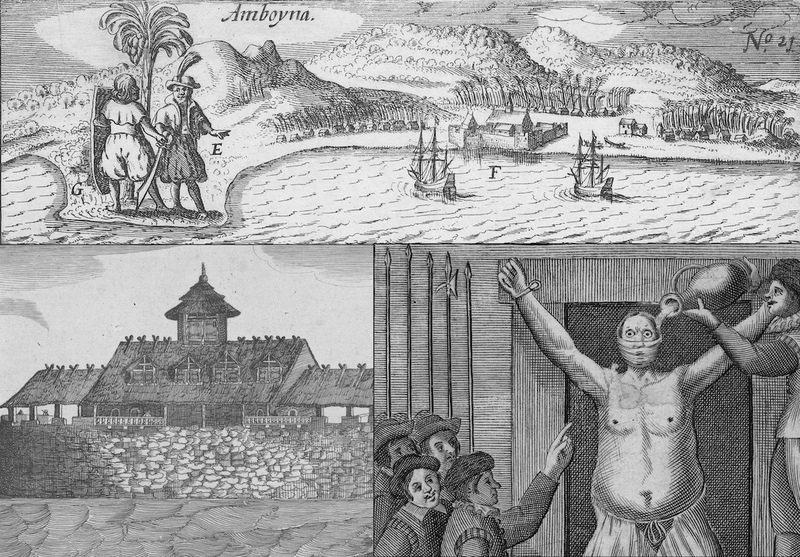 Though the ramifications of the Amboyna incident extend for centuries, the trial itself took place over 15 days in February and March of 1623. Explore the events day-by-day. Click on individual names to see the confessions of mercenaries and merchants that led the Dutch to their fateful conclusion.